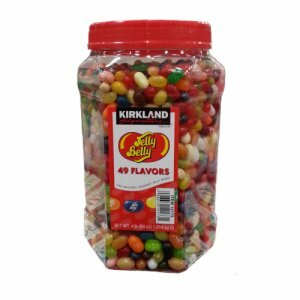 Kirkland Signature Jelly Belly Gourmet Jelly Beans 4 Lbs. 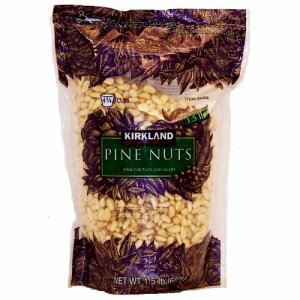 Kirkland Signature Pine Nuts 1.5 LB, Ideal for Pasta and Salads. 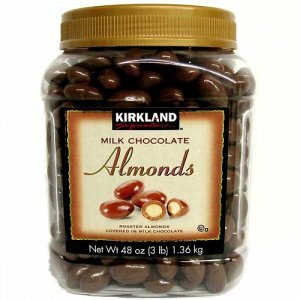 Buy online at ZinMarket.Com.